The Nora is as sweet on the inside as it is on the outside. A rocking chair sized front porch welcomes homeowners and guests alike. The large Family Room is open to the Study, Breakfast Nook, and Kitchen making this home feel open and airy. The Master Suite is on the main level and additional bedrooms are upstairs making the Nora the perfect plan for a family with children or visiting guests. The Nora welcomes you home. 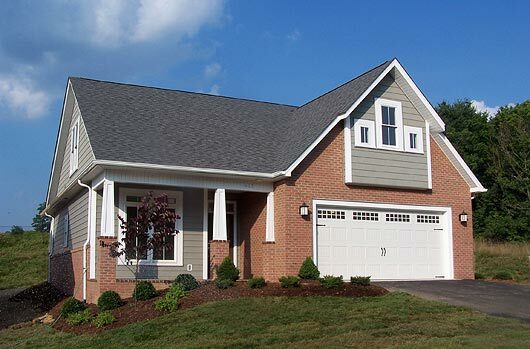 Why wait another minute to start your new life in Blacksburg? Call 540-953-2080 today! Copyright © 2007 - 2011 SAS Builders Inc., Blacksburg, Virginia. All rights reserved.